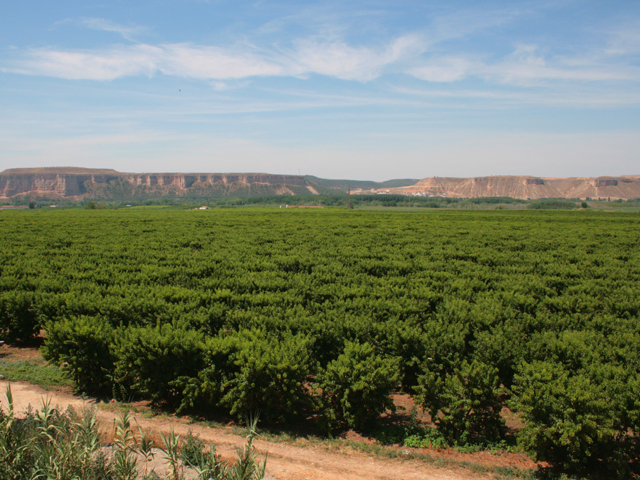 Excofrut is an association formed in 1978 by 17 fresh fruti businessmen in Fraga, Huesca, Spain. They were worried about the fresh fruit sector so they decided to join forces to deal with the problems in their area. Since then the number of members has increased and at present there are 33 members. 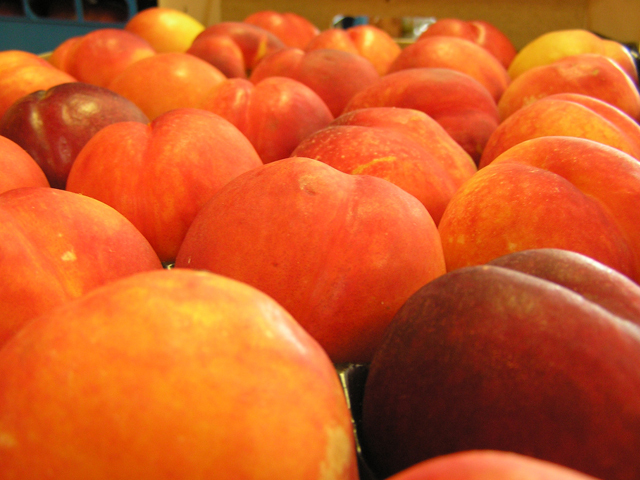 The fruit which is grown and marketed: peaches, nectarine, pears and apples. 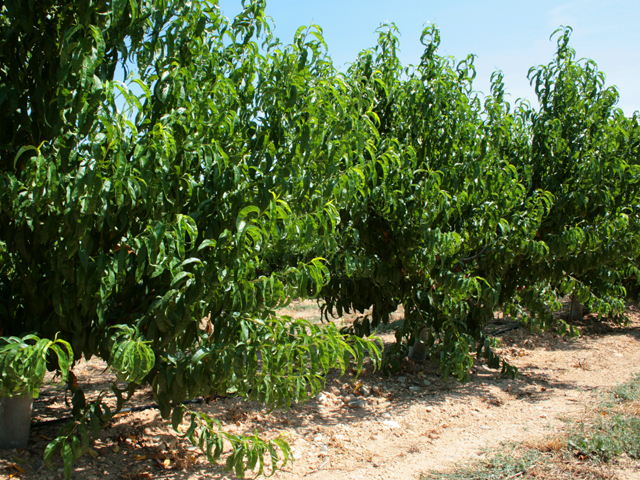 Although in the last few years cherries ans apricots are becoming important. 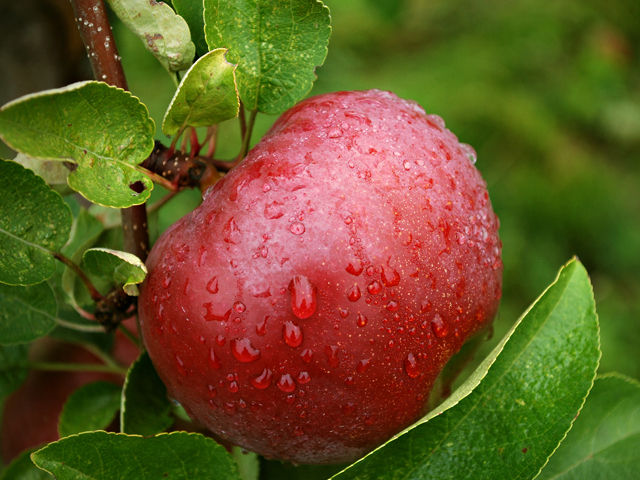 Plums and figs also have an important part in the range of products. Our products are highly regarded by the spanish market, the Europian Community and other countries because of their high quality, good colour and sweet taste. 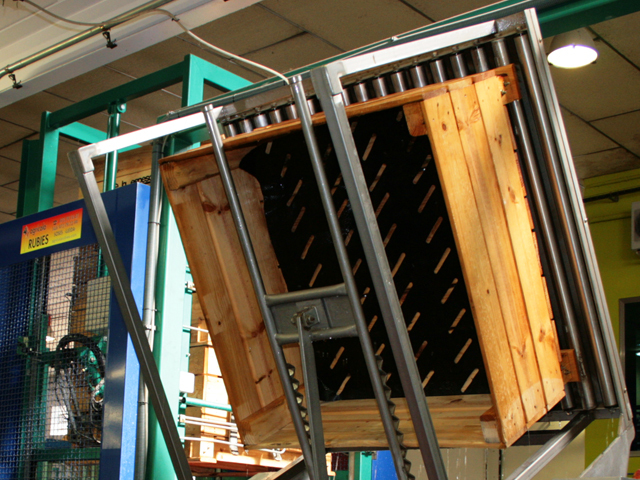 We must point out that a large part of our production is exported and because of this our variety of products is well known. Our members have up to date, fully equipped (horticultural centres) available. 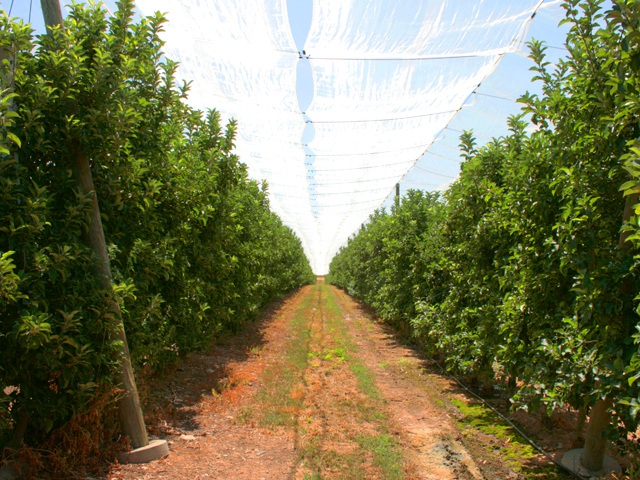 This results in the quick packaging of the fruit but always respecting their quality. 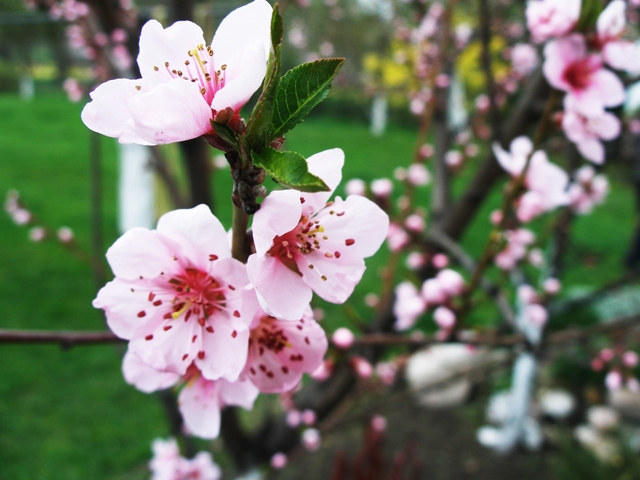 The hoticultural centres are staffed with specialized workers in fruit treatment.